Are starting pitchers not made of the same stuff anymore? Cy Young started in 815 games over the course of his career. He completed 749 of them. Will White holds the record for most complete games during a single season (75) as well as innings pitched (680). Both men played in the early stages of the game in the late 1800’s and early 1900’s. Last season Ervin Santana and Corey Cluber tied or the MLB lead in complete games with five. 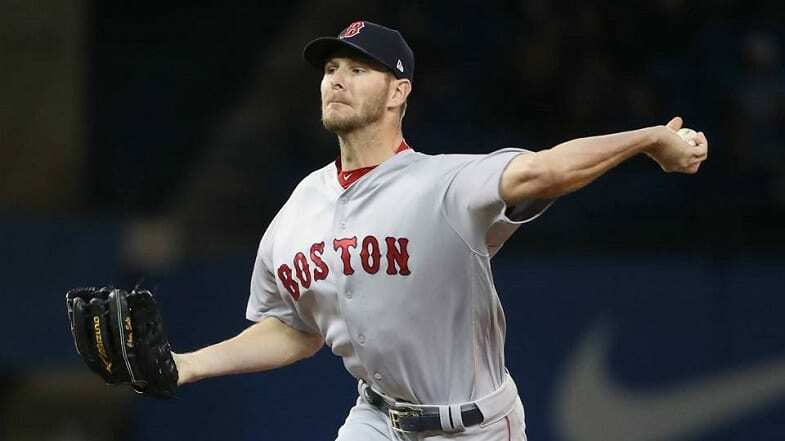 Chris Sale led the way in innings pitched with 214 1/3. When Will White set the record in 1879, six of the top ten in innings pitched tallied over 500 innings. The game has changed a lot over the last 100+ years. Now it is not uncommon for a starting pitcher to get pulled after just five innings. A middle reliever or collection of them will pitch up until the final inning when a closer comes in to wrap it up. Much of the work that guys like Cy Young and Will White did back then will belong to three to five guys (sometimes more) nowadays. It’s only natural that a sport as old as baseball is going to evolve. 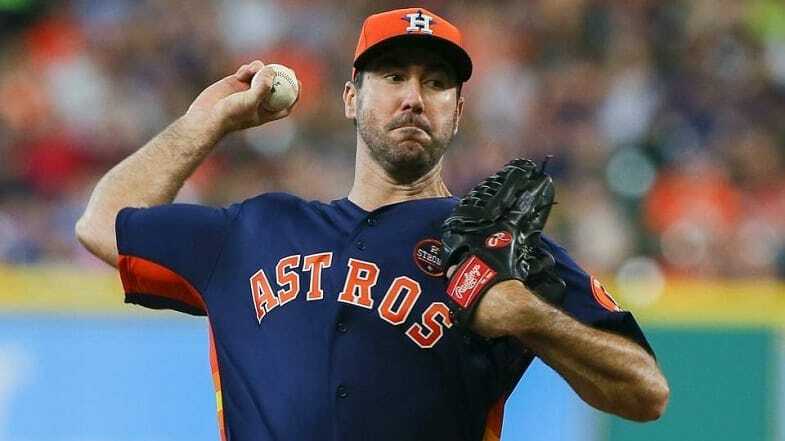 As more was learned about the strain that pitching puts on the body, the next logical step was to have guys pitch fewer innings- or at least fewer complete games. As fewer pitchers completed games, the number of innings pitched declined as well. But for most of the twentieth century, the leaders from one season to the next pitched over 300 innings a season. It wasn’t until the 1980s that numbers in the 200-range became more common. But now even that milestone is not being met by many. Last season only fifteen players did. In 2015, 28 pitchers hit that mark. Go back to 2005, and 50 pitchers were meeting that milestone. Pitchers just don’t last as long as they used to. But the real difference has been just in the last few years. Even when multiple pitchers were throwing 20+ complete games a year in the 1950s and 60s, the average length of a start was still around six innings a game. That didn’t really change until the last couple of seasons. In 2014, the average length of a start was still six innings. But in ’15 that number dropped to 5.8. The following year it dipped a little further to 5.6. Last year, the average length of a start was just 5.5 innings. So far, the trend is holding true for the 2018 season. At the end of April, the average length of a start is just 5.4 innings. What’s going on? 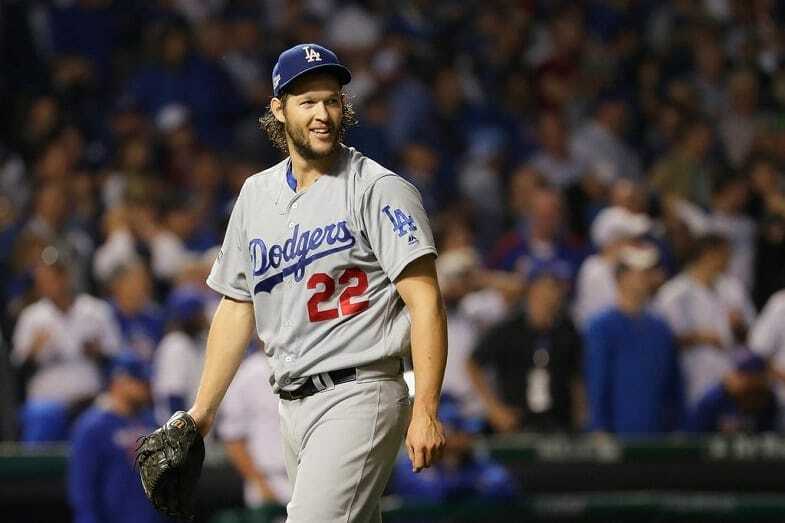 Are starting pitchers just not made of the same stuff as their predecessors? Does the current generation not have the moxie, strength, health, or fortitude to last deep into games? In some cases, the answer is probably yes. But certainly not all. The reality of the situation is quite simple—relief pitchers are getting better and better with each passing season. Gone are the times where the guys in the bullpen are the ones who can’t make it as part of the rotation. Nowadays, relievers are talented players who specialize in getting a few outs. They do their job, and then someone else comes in. “It’s not that (today’s pitchers) can’t do it, it’s what you’re trained to do. In this age, the game isn’t played that way,” Moyer said. The stats are clear. As more teams have success turning to their bullpens earlier in games, more will follow suit. It’s human nature. Let someone else try and fail, but if they succeed, then you copy whatever they did. Does this mean the days of guys going deep into games are over? Houston Astros manager A.J. Hinch doesn’t think so. But he does think it will become harder and harder to find those guys in the future. It’s not necessarily that today’s pitchers are made of different stuff than their predecessors. They are just being asked to do less (and to be better at it).